« How Does Winter Weather Affect Asphalt? Are you tired of looking at the same four walls of any room of your home? It might be time for a makeover. You can transform your space with a few fresh coats of paint. Not only is painting the home therapeutic, it can be a fun project. 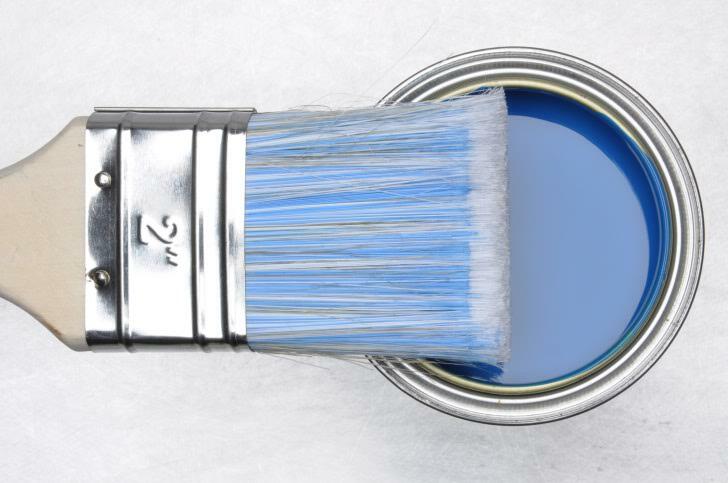 Homeowners start paint jobs for many reasons, including preparing their home for resale, enhancing curb appeal or changing up the home atmosphere. It may surprise you, but painting your interior and exterior walls can increase your home value because fresh coats of paint are attractive to home buyers. One reason fresh paint jobs are attractive to home buyers is due to exterior paint jobs protecting the home building materials. When building materials have that extra layer of protection, homeowners lower the risk of high home maintenance and repair costs because paint helps reduce exposure to hash elements and severe weather. Paint jobs are also one of the most affordable home improvement projects without sacrificing creativity. There are so many color schemes to choose from so you have plenty of option in make your interior feel like a completely new space. The most popular color schemes are those which consist of neutral tones. After a paint job, homeowners say they feel like they are in a cleaner and more pleasant home environment. The best thing about paint jobs is having the option to cover up permanent marks and stains. If you want to make a space look bigger, go for light paint such as white paint. You will make the illusion the space is bigger. If you are worried about your home air quality being affected by a paint job, you can always opt for low or zero VOC paint to ensure the paint project is an eco-friendly paint job, keeping home pollutants low for those suffering form allergies and asthma. 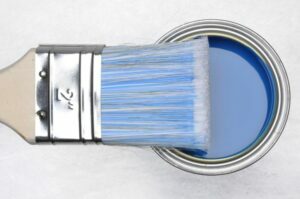 Paint jobs are beneficial because they make it easier to keep moisture away from wall materials, such as mold and mildew as well. If you are looking for a paint contractor who can guarantee a long lasting paint job, consider Atlantic Maintenance Group. Here at Atlantic Maintenance Group we have a commitment to make any size living space look nicer and feel welcoming. From kitchens to bathrooms, house painting can truly add value and energy to your home environment. All it takes is a fresh coat of paint to create a freshness to both old and new homes. We will do the job right and be efficient every step of the project so you won’t fail to impress family and friends. Let’s get started today. This entry was posted on Friday, December 11th, 2015	at 12:17 am	and is filed under Painter	. You can follow any responses to this entry through the RSS 2.0	feed. Both comments and pings are currently closed.